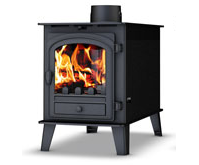 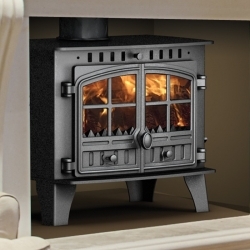 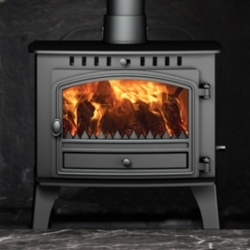 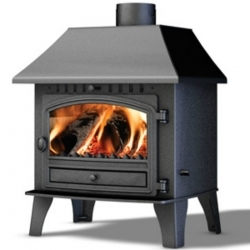 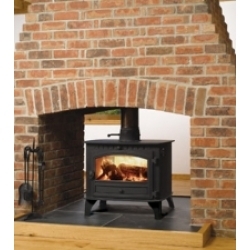 The Parkray Consort 4 Double Sided Stove, perfect for open fireplaces. 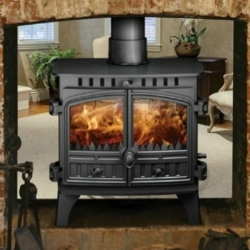 Make it the heart of your room and friends and family will soon gather around. 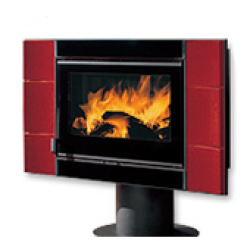 With a glass door on both sides, the Consort 4 radiates heat very effectively.